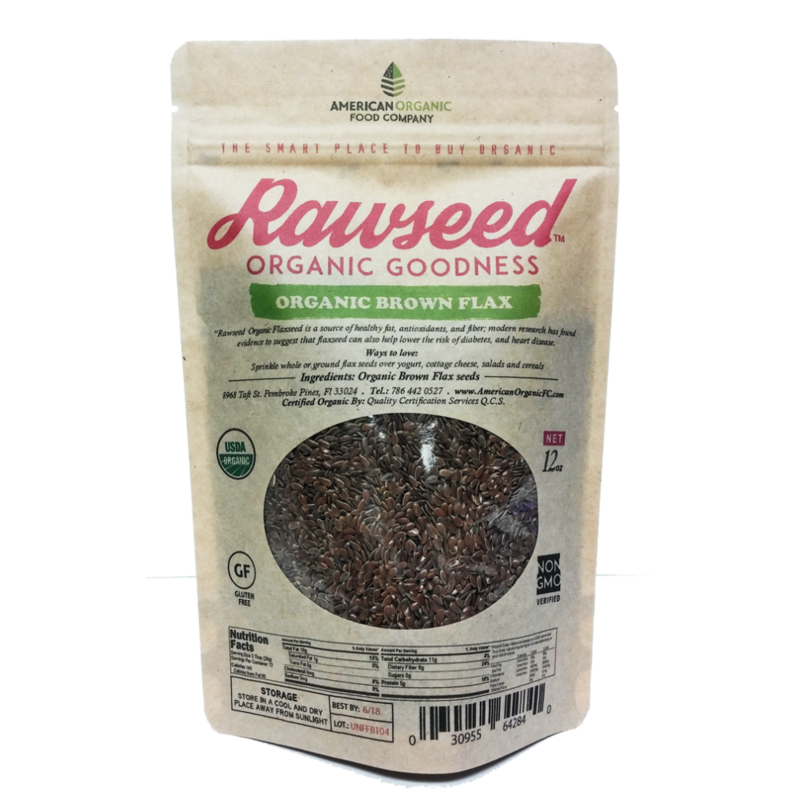 Rawseed Brown Flax Seeds is a source of healthy fat, antioxidants, and fiber. Modern Research has found evidence to suggest that flax seeds can also help lower the risk of diabetes and heart disease. 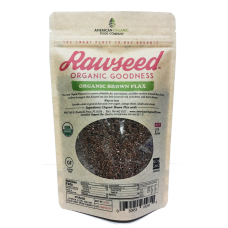 Use Rawseed Ground Gold Flax Seeds in yogurt, cottage cheese, salads, and cereals.